Today, shopping for a simple thing like a toothbrush can be quite confusing, seeing from the vast array of manual and electric toothbrushes available now in the market and every brand promising you that it has the best performance. It is easy to get lost, yes, but having a decision on whether to get a manual or electronic toothbrush can get you on track. 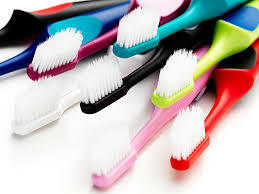 Choosing between a regular and a powered toothbrush really depends on your preference in comfort and convenience. When getting a dental hygiene tool, always remember that the best one is the one you can use over and over again, without all the hassle and bustle. 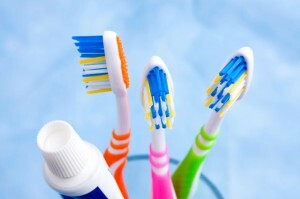 Though both types of toothbrushes have its advantages and disadvantages, you have to weigh things over and pick out the one best suited for you. To guide you in picking up the best choice, you should firstly, and most importantly, know what you want in a brush. You should know the features that are important to you and those you can do without. 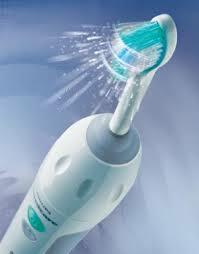 So here is a list of the advantages and disadvantages of using a manual toothbrush versus an electronic one. With this list, you may now be guided on whether the manual or the electronic brush one is best for you. But always put in mind that whatever type of toothbrush you are using, it can not maintain your oral hygiene alone or solve any of your oral problems, you still need to visit your dentist regularly and keep a proper diet. Also, remember to change your brush or brush head every three months before the bristles start to wear out, to ensure effective mouth cleaning.